The indoor air quality papers were primarily written by the originator of indoor air pollution and indoor air quality. He was a graduate of Johns Hopkins in 1937, and in the last gas engineering class of his professor who had chaired the chemical warfare research unit for the US Army, 1918 -1919, during World War I at Princeton. Other papers are written by the site owner, who is an expert in other topics and solutions. The information provided is unique and not available via traditional media. ENTER YOUR EMAIL ADDRESS to receive monthly information on announcements, news, events and media release. 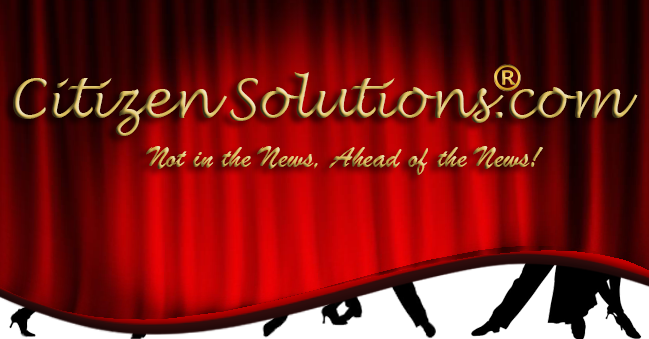 Citizen Solutions is not a non-profit. Citizen Solutions is a for-profit business.